I saw this and what wonderful paper!! So if you want a chance to win then click here!! 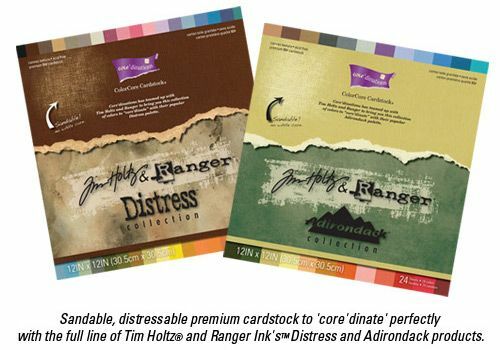 Win Tim Holtz & Ranger Core'dinations Paper.